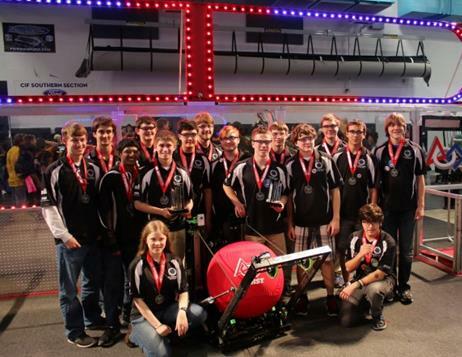 "Aerial Assist was so fast,"
The Highlanders are proud to introduce our 2013 robot Quasar. 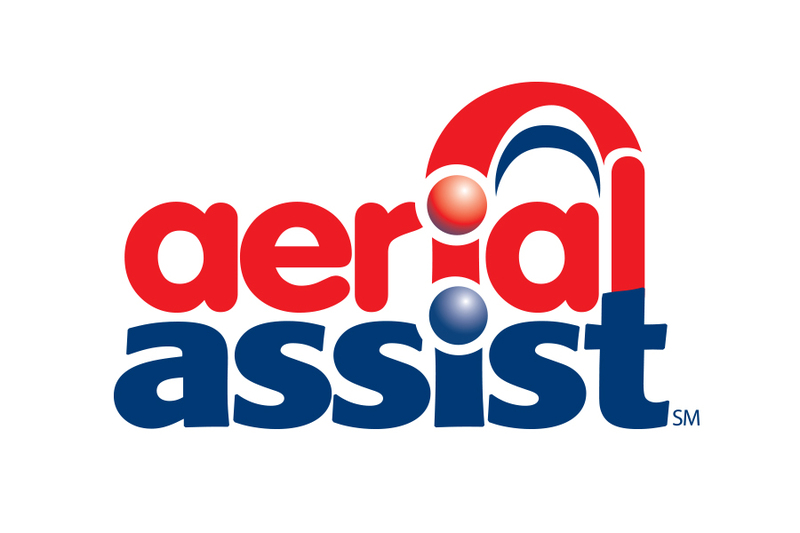 The Highlanders build a kicker to launch a large ball into the high goals for Aerial Assist! Our robot was able to shoot in the "hot" goal in auto, and pass and shoot in teleop. Auto: Shoot in high goal with hot or not vision code. 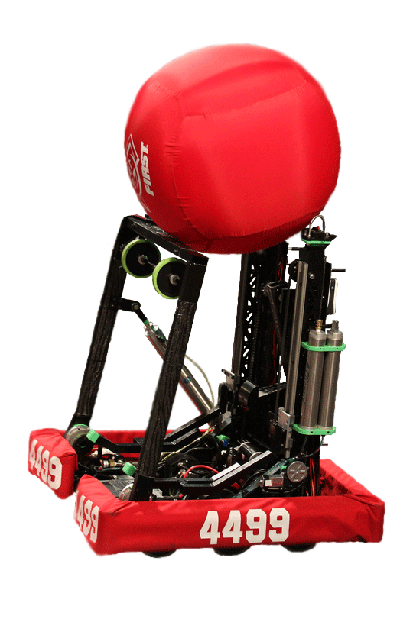 For Autonoums alliances earn bonus points for scoring balls in this mode and for any of their robots that move in to their zones. 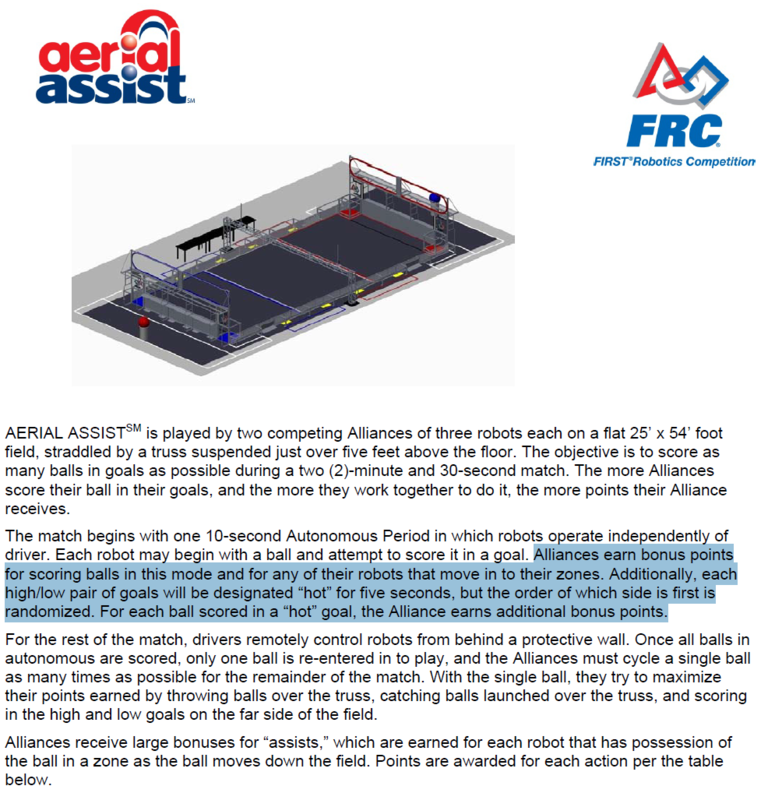 For each ball scored in a “hot” goal, the Alliance earns additional bonus points. For teleop Alliances must cycle a single ball as many times as possible for the remainder of the match. 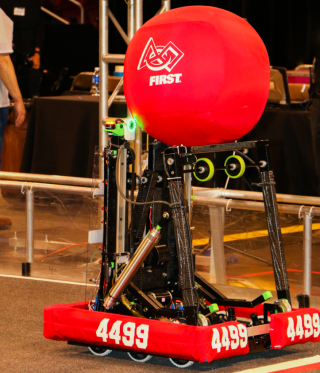 With the single ball, they try to maximize their points earned by throwing balls over the truss, catching balls launched over the truss, and scoring in the high and low goals on the far side of the field. This game was secretly called Aerial Assault!